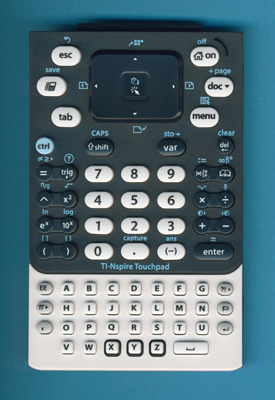 It is important to understand that the "Clickpad" keyboard of the first generation TI-Nspire can be replaced with an optional available "Touchpad" keyboard selling around US$ 10.00. © Joerg Woerner, March 17, 2010. No reprints without written permission.